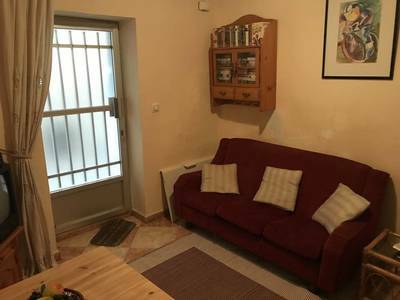 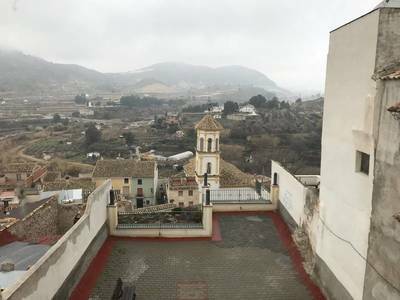 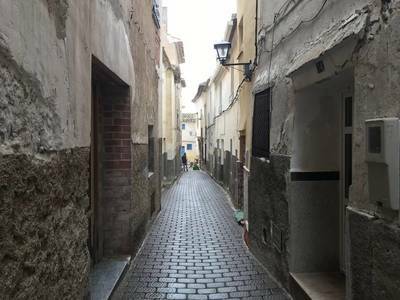 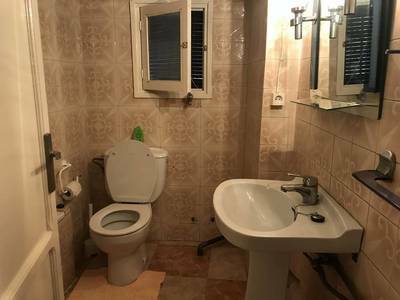 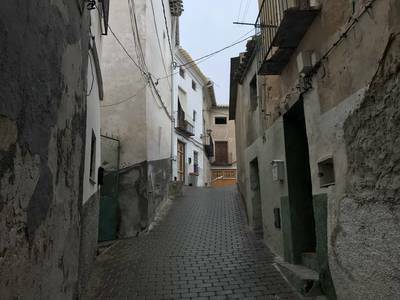 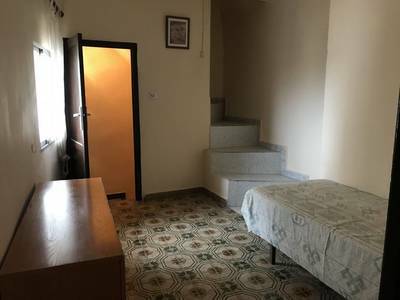 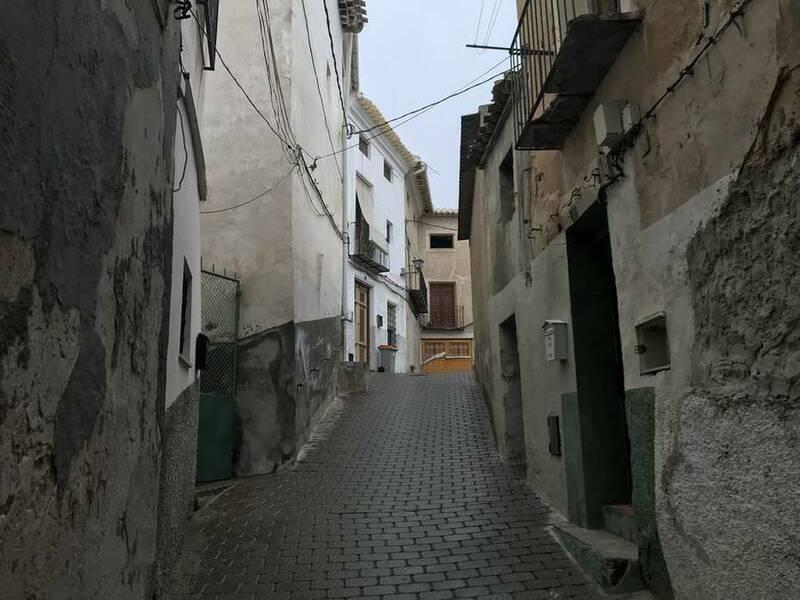 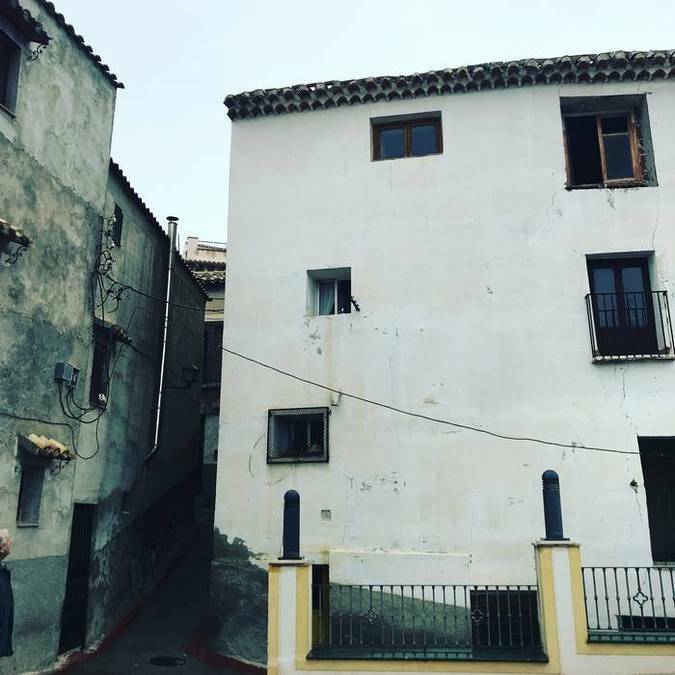 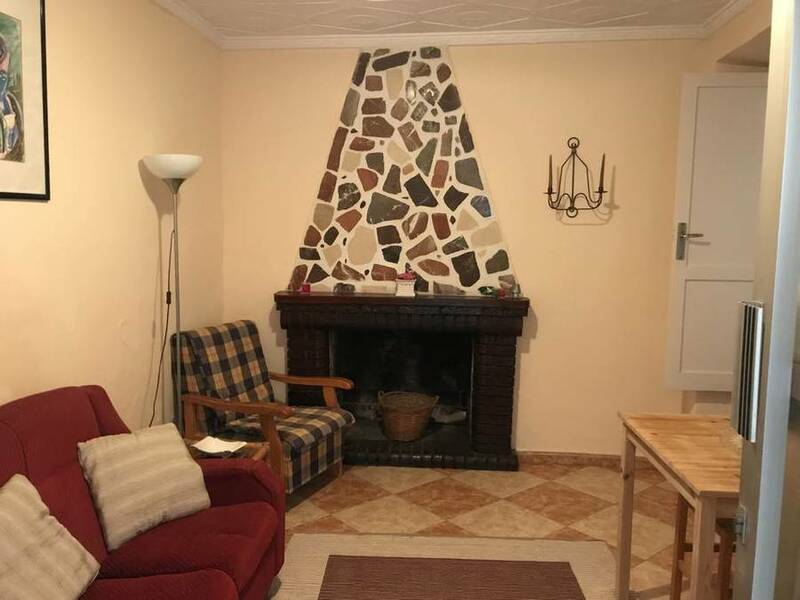 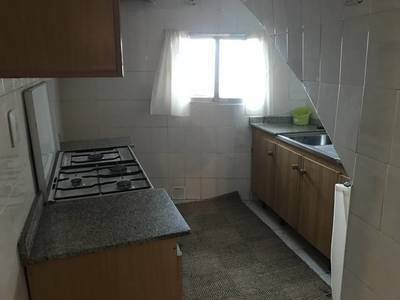 *Reduced* 3 bedroom house located in the heart of historic Cehegín old town with views towards Caravaca. Over three floors the house comprises; 3 bedrooms, 1 bathroom, kitchen, lounge with fireplace and cellar for storage. 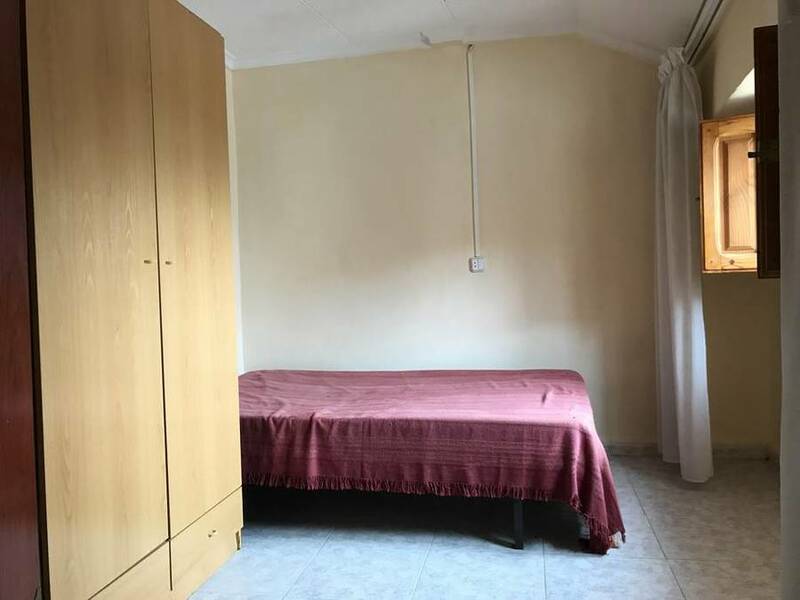 This property was refurbished a few years ago and is being sold fully furnished ready to move into. Being recently reduced in price it now represents a wonderful bargain for either permanent living in the centre of town or as an investment opportunity. 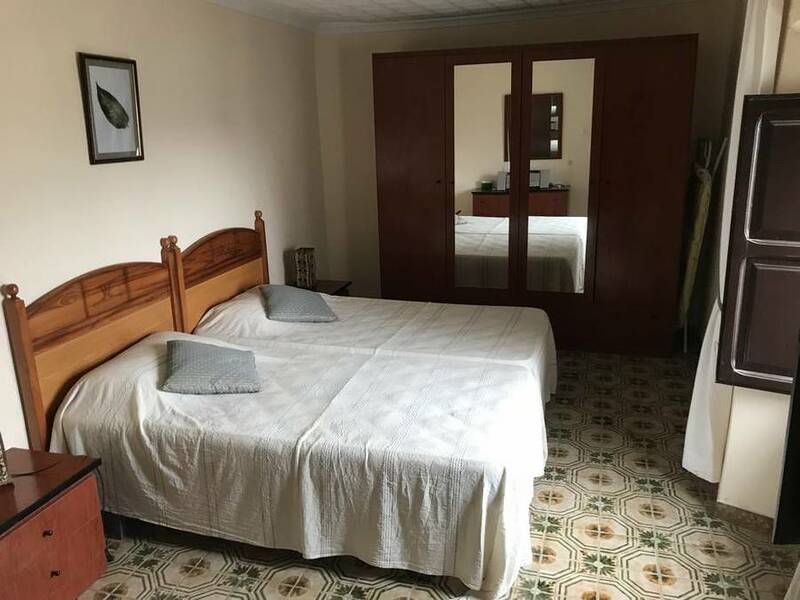 San Javier airport and the Mar Menor beaches are just over an hour away and Alicante airport is 1 hour 25 minutes away. The new Corvera airport will take just an hour.